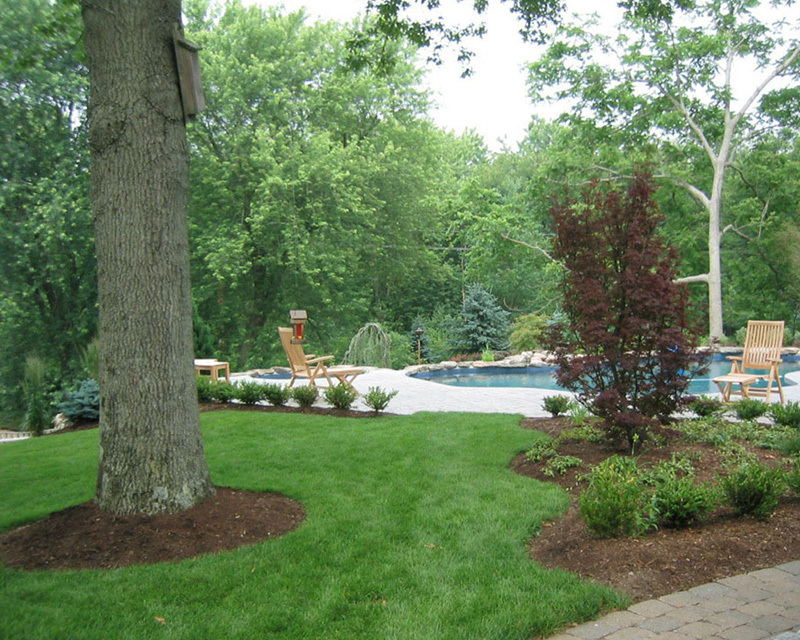 Landscaping is a multi-tier process which includes everything from planning to implementation to maintenance. Landscape maintenance means caring for ones garden to make sure that it healthy, lush, green, and keeps looking stunning. 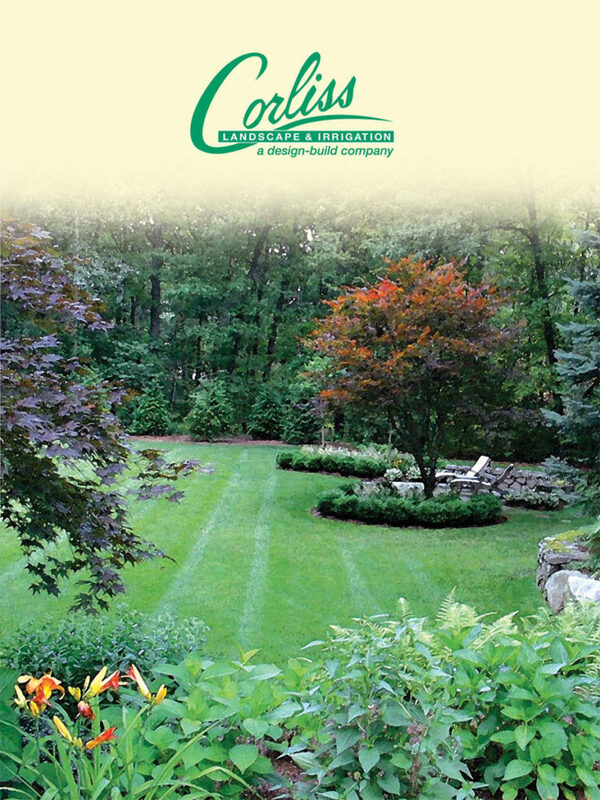 We, Corliss Landscape and Irrigation are popularly known for providing the best Topsfield MA Landscape Maintenance services. 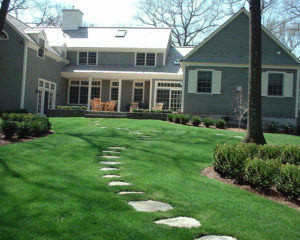 With our high quality services, clients do not have to worry about anything while we get on the job of keeping their landscape healthy and beautiful throughout the year. Our services are quite affordable. 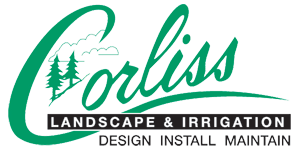 We at Corliss Landscape and Irrigation provide a variety of amazing landscape maintenance services to keep the properties of our clients stunning through the year. 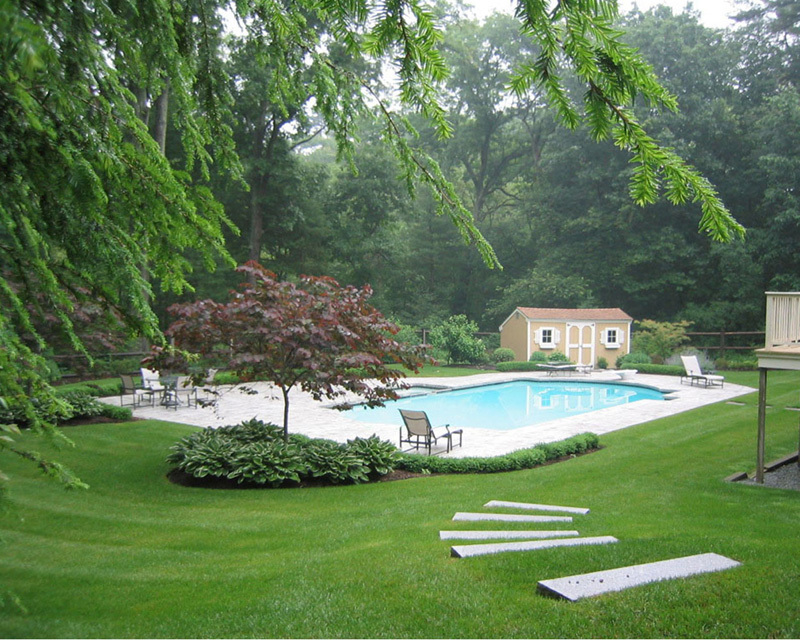 We have the best professionals who are equipped at their work and provide clients with the best landscape maintenance services. 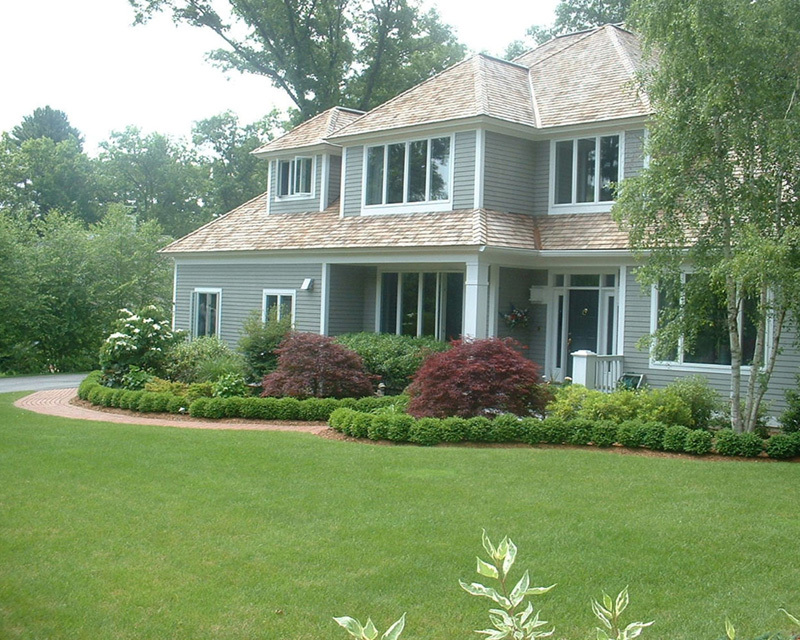 We provide customized services to clients as per as their needs. So hurry up and get in touch with us, as we are the best Massachusetts Landscape Maintenance company. 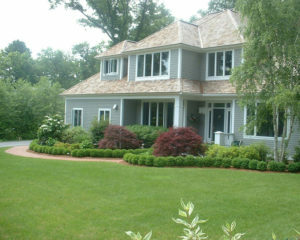 You will never regret hiring us.